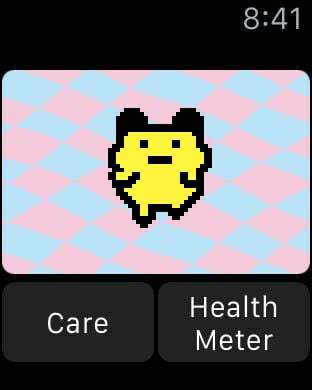 Sometimes it feels good to have a sense of responsibility in the world, and what better than feeling this by raising a Tamagotchi pet? 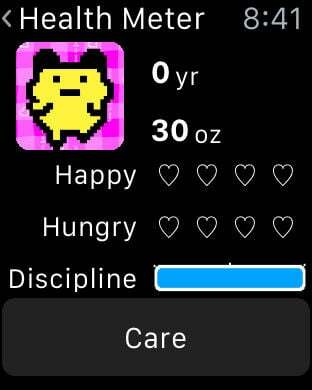 After the Tamagotchi keychain devices became passé, an iPhone app – Tamagotchi classic – came to the rescue to provide the same experience to your pockets. 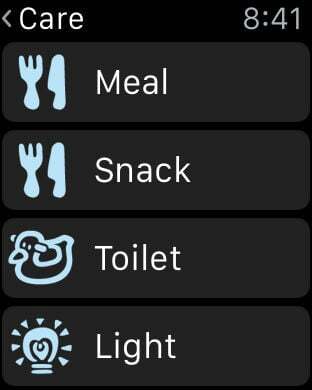 But if you want to relive the original experience, perhaps the best way to do this would be from your Apple Watch.